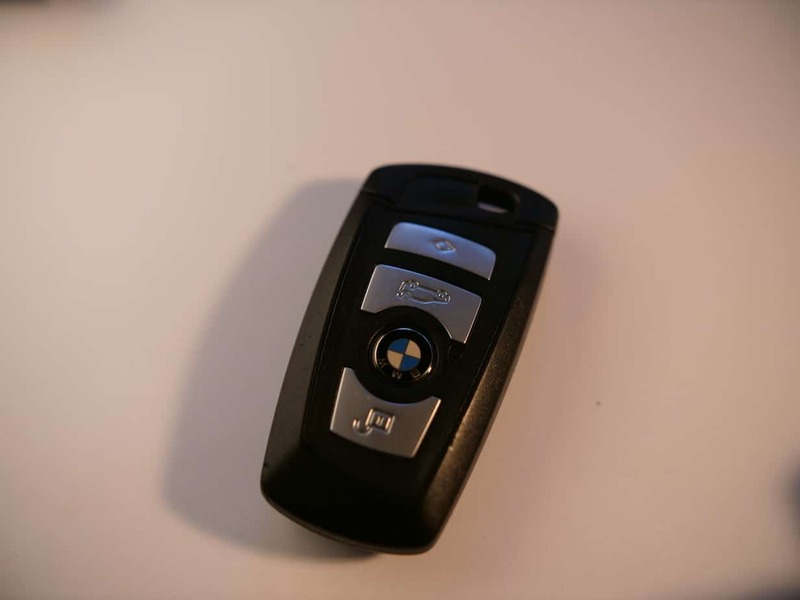 The German car giant loves it’s key fobs to start it’s cars. 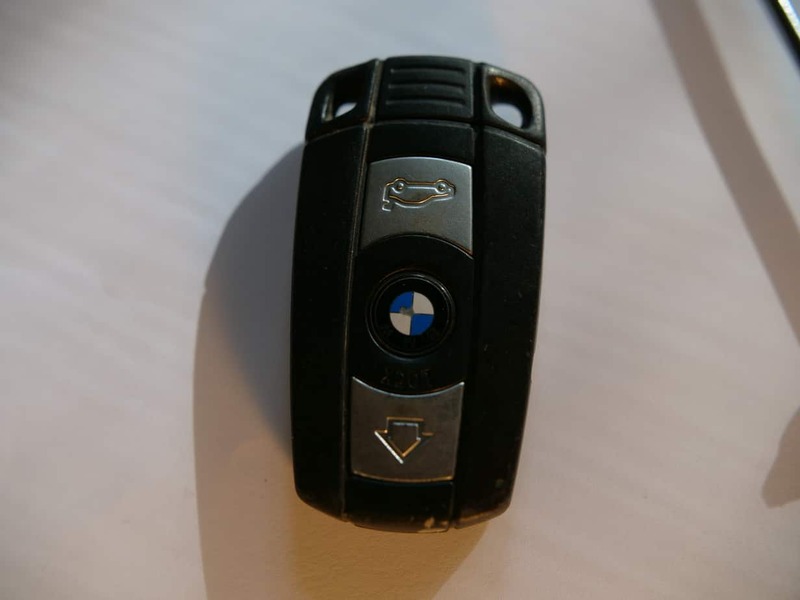 It’s been doing keyless start and entry for 20+ years. 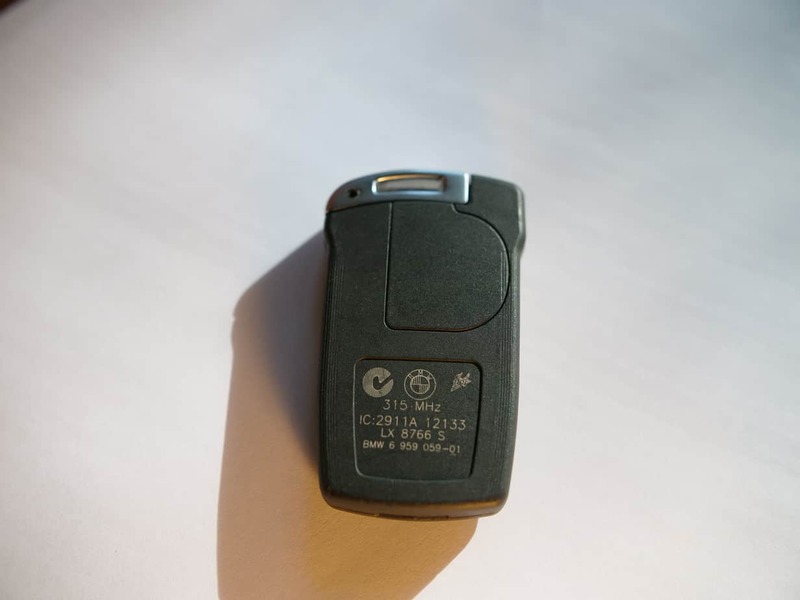 BMW key fob batteries need replacement every 3-5 years depending on usage. I got 5 years from my first battery for my X3 before needing to replace it. 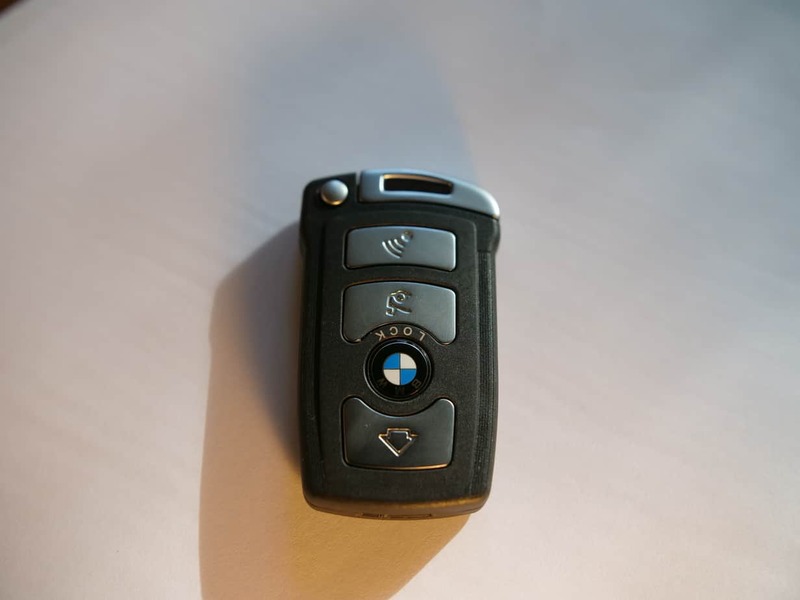 BMW has made about 10 different types of key fobs over the years. 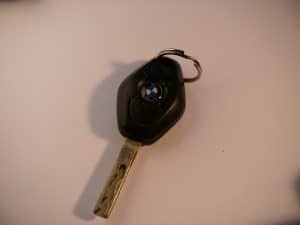 I created a guide to show how to change the battery in BMW comfort access key remotes vs non-comfort access fobs. 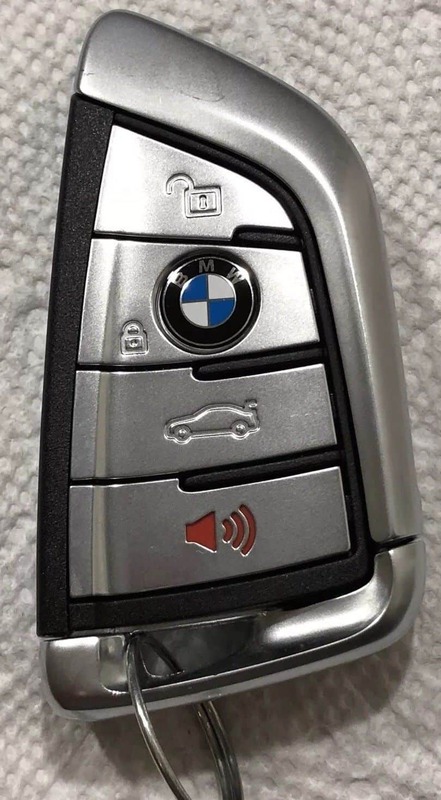 This BMW Key Fob and Battery were popular in 2011, 2012, 2013, 2014, 2015, 2016, 2017 F-Series Models like the 3, 5, 7 series and the X3.